A new equity-based crowdfunding platform has launched out of beta, with backing from the Financial Conduct Authority (FCA). 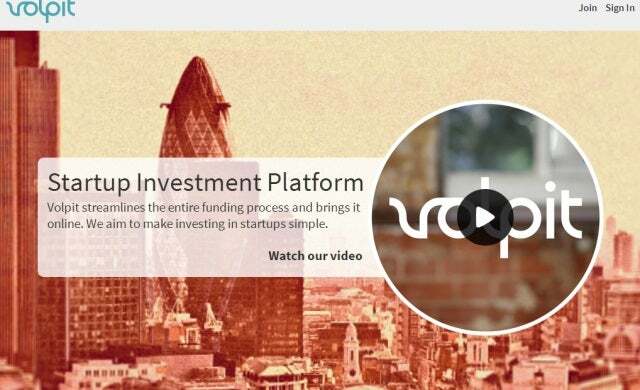 Founded by 22 year-old Simon Oberman and 24 year-old Patrick O-Flaherty in December 2012, Volpit is designed to “bring interested investors and unique businesses together” and claims to be the youngest-owned equity site to gain full authorisation from the FCA. The platform aims to differentiate from competitors Seedrs, Crowdcube and Platform Black, by offering a ‘Pitch Builder’ service which enables early-stage entrepreneurs to create a pitch by answering a series of questions with the finalised pitch then presented in a standardised and interactive format. In beta stage, the website attracted over 1,4000 start-ups and investors and it is now aiming to raise £4.5m for small and medium-sized businesses over the next year to bring a “fresh approach to the marketplace”. Volpit co-founder, O’Flaherty, commented: “Building Volpit and the legal and regulatory framework that surrounds it, has been challenging. We have invested extensively in the technology of the platform, with the aim to make the search for investment simple and smart for both investors and entrepreneurs.